If you have little Disney monsters in your home, check out Spoonful for 22 fun Disney themed 4th of July crafts! 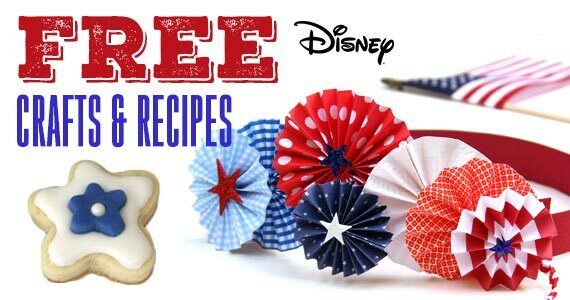 Whether it’s cupcake hats, flags, pinwheels, they’ve got you covered for all of your patriotic Disney crafts and recipes! 22 Disney 4th of July Crafts!